In architecture, sustainability is not an optional extra. We believe for a successful building, it needs to be there at the heart of the design; from the very beginning. We are experienced at integrating green roofs, solar paneling, super-insulation and passive technologies into our designs. 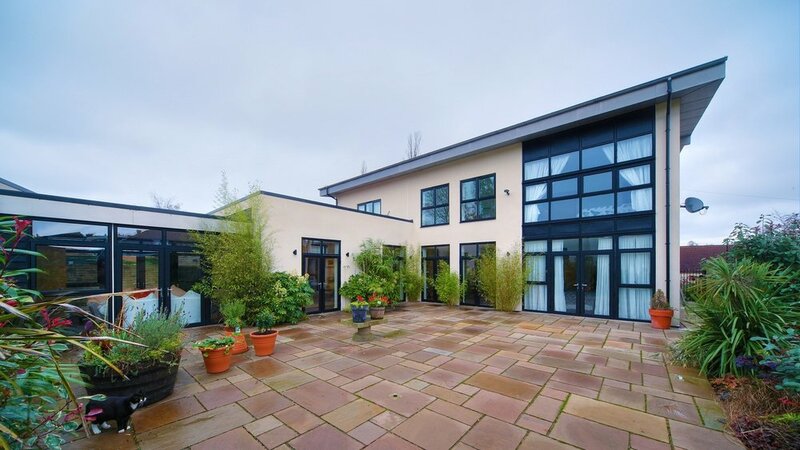 We work on a range of architectural projects, including domestic (new build and extensions), residential developments, commercial and retail buildings. Keep up to date, here you can read about our latest architectural projects and see what we've been designing via our news blog. Interested in starting a building project, we are an approachable architectural practice based in Sheffield. Contact us for a consultation.